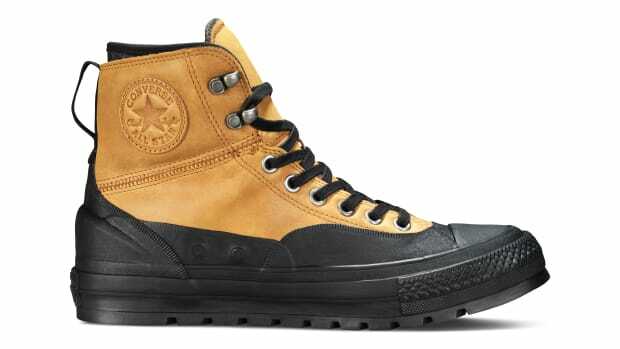 Though they still are a Chuck Taylor in shape, this pair has a full weather-resistant upgrade as the newest model in their Counter Climate collection, the All Star II Thermo Boot. The upper swaps out the canvas with a water-repellant shell and features an adjustable sock liner, heel counter, and most important in any inclement environment, slip-resistant soles. And since they&apos;re Chuck IIs, you also get the comfort of Lunarlon cushioning. 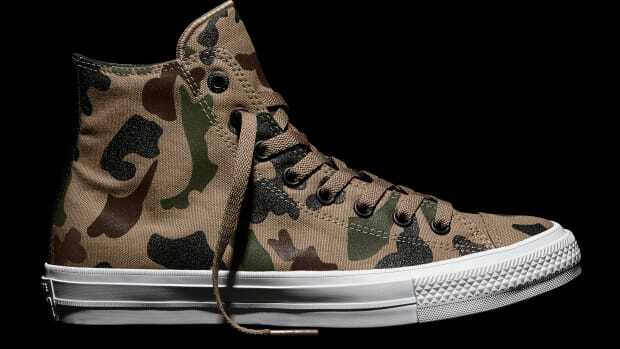 The Chuck II gets hit with water-resistant DWR coating. 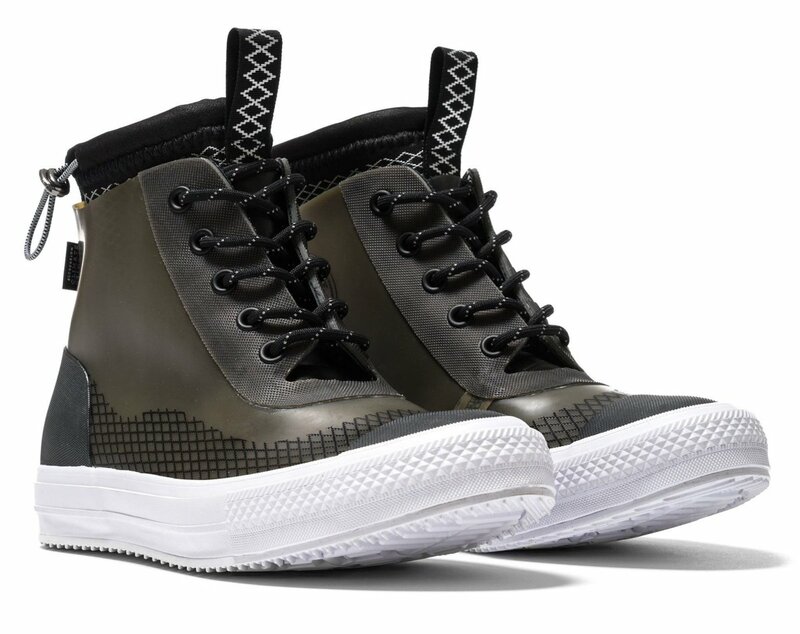 The next-gen Chuck Taylor goes reflective.